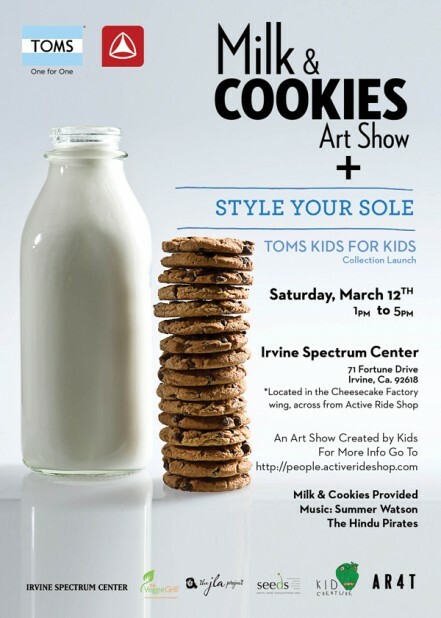 Please join us in attending this fantastic art event. For more details read the full article at The OC Register Mom Blog. We hope to see you there!